British betting giant William Hill has gained its long-sought-after foothold in the Maltese gaming market after securing its takeover of Sweden-based Mr Green. 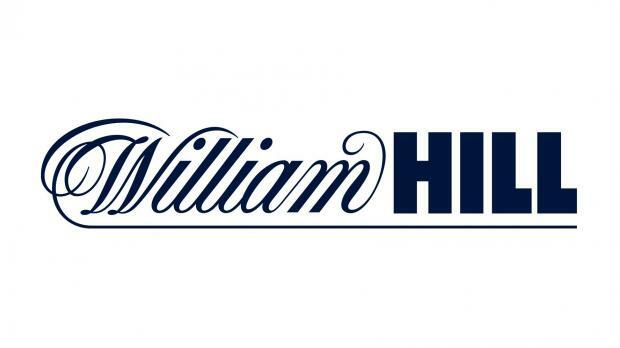 William Hill announced that it now controlled approximately 92 per cent of the shares and votes in Mr Green, and had extended the offer period until the end of the month to allow remaining shareholders to sell up. The company said this completed the conditions for the purchase offer, announced last October and worth 2.82 billion Swedish Crowns (€271 million). According to its offer document, Mr Green's online-only business will increase the group's share of revenue and profits from online as well as from outside the UK, and reduce William Hill's exposure to the UK market. “MRG will provide William Hill with an international hub in Malta with market entry expertise and strong growth momentum in a number of European countries,” Philip Bowcock, William Hill's chief executive officer, had said when first announcing the offier. Former Betsson CEO Ulrik Bengtsson, currently William Hill's chief digital officer, will be responsible for leading the integration of MRG within the group. Last August, Mr Bengtsson had revealed William Hill had plans to open a satellite office in Malta in preparation for Brexit. Mr Green holds remote gambling licences in Denmark, Italy, Latvia, Malta, Britain and Ireland. It also operates brands such as redbet and bertil among a range of other iGaming sites. Gaming companies in the UK have been shifting their focus to other countries as stricter regulation at home crimps revenue and profit.